Before letting us drive its redesigned 2019 Mazda 3, the company’s engineers had us spend time on core-strengthening desk-chair toppers popular in Japan. No, it wasn’t because they saw too many beer guts in the room. 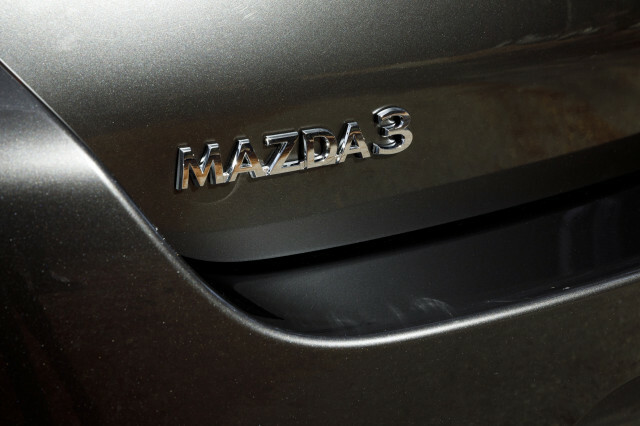 In designing and engineering the latest version of the Mazda 3—the top-selling Mazda nameplate ever, at more than 6 million globally since 2003—the carmaker’s development engineers didn’t want to shoot from the hip. And yet, after some fundamental human-factors work on what minimizes head motion, neck strain, and all that can make a vehicle less enjoyable to drive, they ended up focusing in on the hips. Those core-strength contraptions underscored that if we’re trying too hard with certain muscles to stabilize ourselves in relatively subtle motions, then the car won’t be enjoyable to passengers, or to the driver, as you drive quickly. 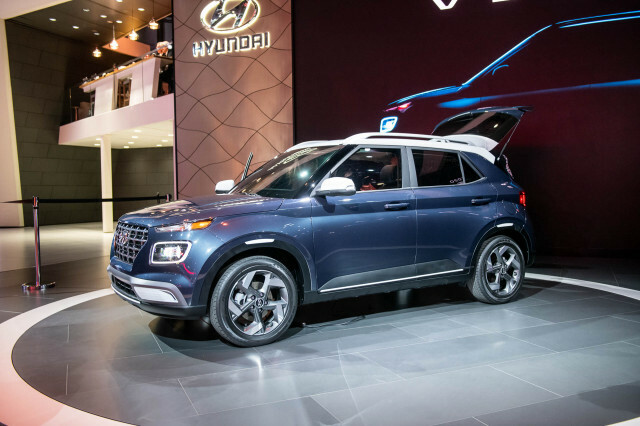 That birthed what global vehicle development boss Hiroyuki Matsumoto calls an entirely new way and order for developing vehicles, one that is already being used for other future vehicles from the automaker. With that in mind, as we headed up the esses of the Angeles Crest Highway, our first impression was that the new 3 has less “bite” going into fast corners, or in any abrupt maneuver, and yet the instant after the suspension starts loading up, it feels more precise and natural—yes, even versus the current car. Looking for some clarifications on these seemingly conflicting impressions, we asked Dave Coleman, Mazda’s U.S. vehicle development engineer and all-around dynamics wizard. Turns out, the front suspension of the new car is actually firmer all around, he said, assuring us that what we felt was the net effect of tires chosen for slightly softer sidewalls, a slight change in geometry in front, a longer steering ratio, and perhaps most of all, the switch to a torsion-beam layout in back. Moving to a torsion-beam rear was an eyebrow-raiser for enthusiasts of a brand that has in recent years tacked toward handling and fun. 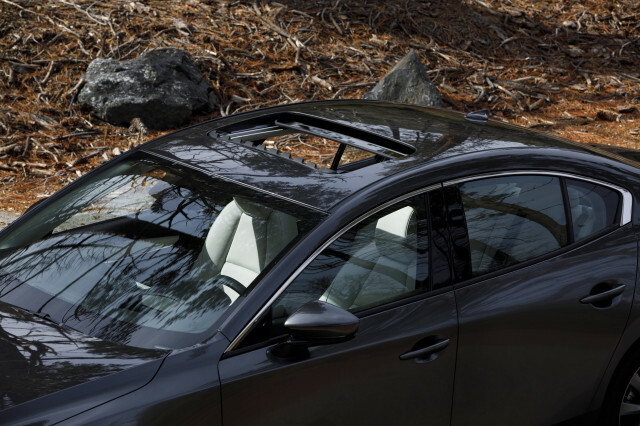 There are obvious price and packaging advantages to this—like a lower trunk floor—but Mazda insists that this brings greater precision and a more natural feel as g-forces initially build (and those muscles start to tense up) and in quick transitions. It makes a difference in abrupt real-world maneuvers on bumpy surfaces, as you don’t suddenly have multiple forces to manage at the rear wheels and lots of secondary motions. What this car premieres is a next-generation vehicle architecture built around optimizing human abilities and perceptions. 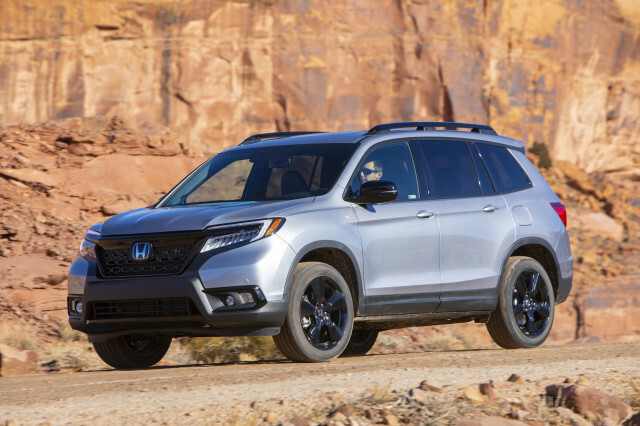 Nearly everything in the vehicles is new—including the wide availability of all-wheel drive—except for what’s under the hood. The 2.5-liter Skyactiv-G engine and Mazda’s own 6-speed automatic transmission or 6-speed manual gearbox are carried over essentially unchanged—except for the introduction of cylinder-deactivation technology for AWD and top-level front-wheel-drive versions, where Mazda is hoping it will earn it an extra 1 mpg in the EPA highway and combined ratings. Since the introduction of Mazda’s Skyactiv engines earlier this decade, we’ve found its vehicles to return better-than-expected real-world mileage. Official ratings for the engine are 186 horsepower, and its peak 186 pound-feet torque peak is reached at 4,000 rpm. The Mazda 3 feels delightfully linear, with none of the surging, hesitation, and inconsistent responses of the small-displacement turbo engines you’ll find in rival models; and the automatic is a great match with it. The engine is more muted than before. You now barely hear it, at any throttle input, when it’s below 2,000 rpm. Its song builds in an almost linear way, as few cars today do, and near its redline it’s not as strident as in the past. Our drive was limited to a top-of-the-line front-wheel-drive Premium sedan. Although Mazda didn’t have any all-wheel-drive cars on hand, we gleaned that it’s essentially the same latest-generation version as employed in the CX-5 but with an on-road dynamic mode in place of the SUV’s off-road logic. 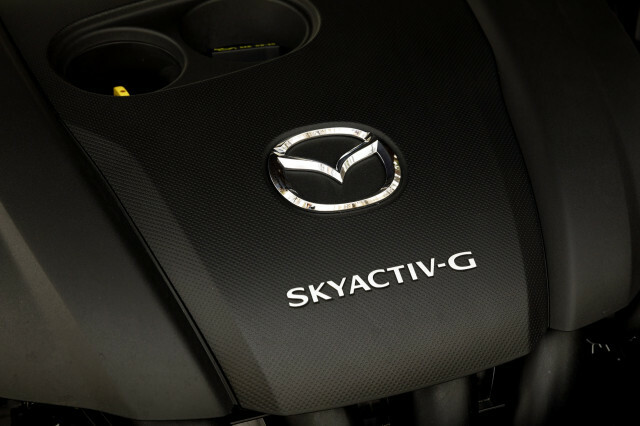 Mazda’s Skyactiv-X technology, employing gasoline compression ignition in some situations, will join the lineup, but it’s been pushed back and likely won’t join the U.S. (depending on how successful it is in Japan and Europe) until calendar year 2020. After some research, Mazda found that U.S. shoppers might not like the previously announced 2.0-liter inline-4 engine and sidelined the engine for the States. We weren’t able to drive the hatchback, but Mazda had at least one for display. Its “free spirit” theme completely eliminates character lines and banks a lot of visual weight toward the rear pillar. It tends to look a bit differently whenever you see it—depending on the light, how close you are, and even whether it’s next to sharp or organic shapes. The sedan follows a theme of “dignity with an individualistic streak,” with a low hood and decklid securing the classic three-box proportions of a larger sedan. Mazda has redone the entire dash to be even more focused around the driver. 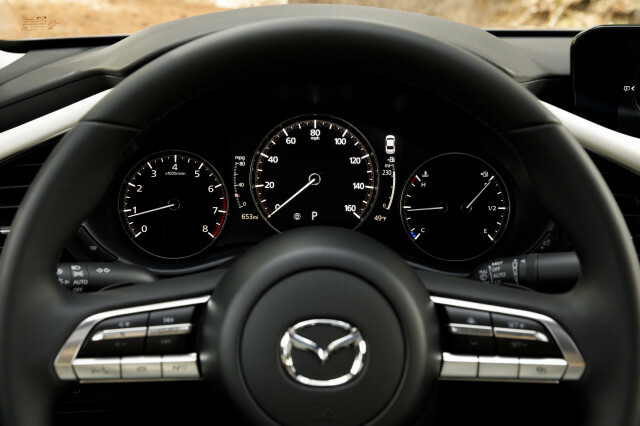 The crisp, wide-format 8.8-inch center screen is canted toward the driver and now tucked into a dashboard nook farther ahead, so as to clarify that it’s not a touchscreen (Mazda refreshingly has decided that it doesn’t believe in them, because it requires taking one’s eyes off the road ahead). The twist/push Command Controller feels even more like what an evolved version of Audi’s MMI would be like had it not gained touchpads and Virtual Cockpit complexity. Menus have been flattened and now have shortcut text to clarify selections. A new windshield-projected head-up display has a field of focus about 7.5 feet out. For those with spot-on distance vision but the need for reading classes (ahem, like this eye-strained editor), rejoice. Everything feels different and yet more cohesive. For instance, the gauges, infotainment screen, and climate screen all now display in versions of the same font, with the same brightness and hue of white; and the tactile click/feedback of the rotary dials for the climate control and audio were fine-tuned to feel the same as that of the Command Controller. The Mazda 3 seats were redesigned to pay attention to pelvic support, rather than lumbar. To achieve that, lower cushions are now longer, with more tilt up at the front of the seats to help support legs and thighs. They feel closer to what German automakers have been putting in their cars for the past decade or more, and it’s nice to see Mazda join the club. It’s also redesigned the whole armrest area to give the driver’s elbows a more comfortable place to sit regardless of their height. Cupholders are now at the far front of the setup, ahead of the shifter and Command Controller. 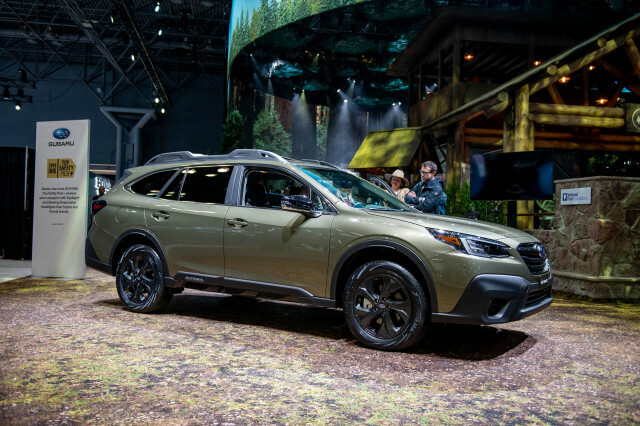 The 2019 model has a wheelbase of 107.3 inches (one inch longer than the 2018 model), and its overall length has been stretched by about three inches. 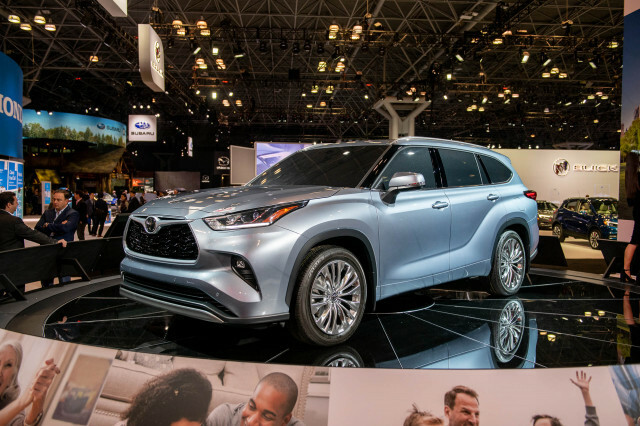 The cabin is slightly longer, too, and like many other recently redesigned vehicles the cowl (base of the windshield) feels lower than it was on current/outgoing models. Back-seat head room is tight; tighter, perhaps than the previous generation for real-world occupants. But with compact sedans and hatchbacks going more coupe-like with their rooflines, this is not an issue unique to the Mazda 3. Mazda moved the focus of the sound systems upward in the cabin, so that bass and mid-range especially are closer to occupants’ ears, and you can now listen to low-level audio at highway speeds—or have a quiet conversation, as the ambient sound pressure level (in dB) of the cabin is the same at 75 mph in the new version as it was at 60 mph in the outgoing Mazda 3. 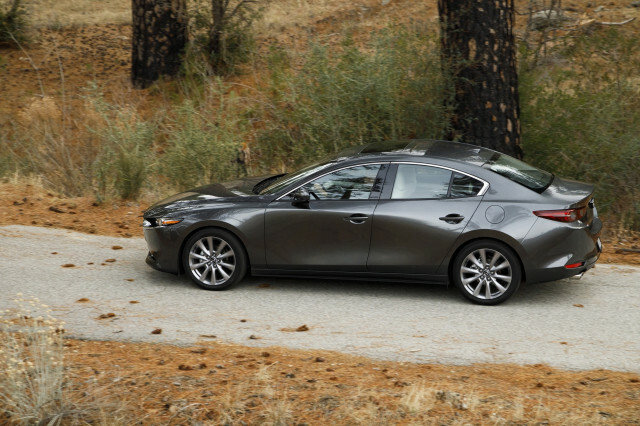 Touchscreens aren’t the only mass-market trendline that Mazda chooses to deviate from. 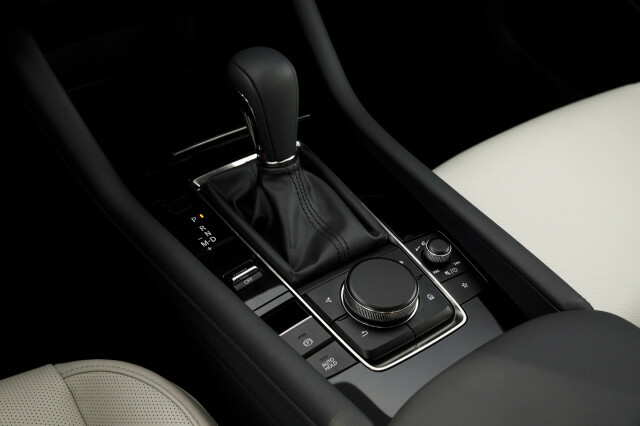 There are no multiple modes for the steering, and the Sport mode switch next to the shifter only affects transmission shift behavior, not even accelerator tip-in. 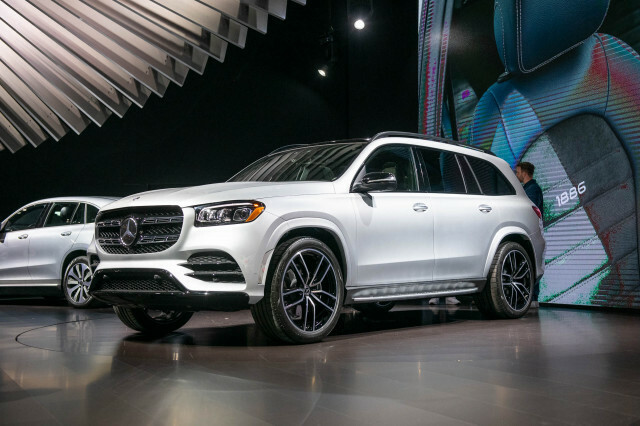 Step lightly on the accelerator and you don’t get the jumpy, overeager behavior that some automakers tune into their standard modes. Mazda has released the basics on trim levels and pricing for the 2019 model, but the full options list and details for fuel economy—as well as safety—will be announced closer to March, when the car goes on sale. Out go the old Sport, Touring, Grand Touring levels. 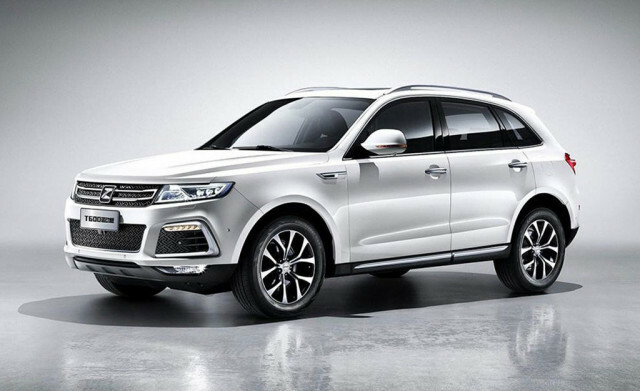 The new car is sold in base, Select, Preferred, and Premium versions. At the Select level the Mazda 3 adds Apple CarPlay and Android Auto compatibility, heated front seats, 18-inch wheels, dual-zone automatic climate control, rain-sensing wipers, keyless entry. There’s also an i-Activesense package that includes a new Driver Attention Alert system that tracks eyelid movements, plus a less-bothersome (read: less beepy) version of lane-keep assist, radar cruise control, and a suite of other active-safety items. 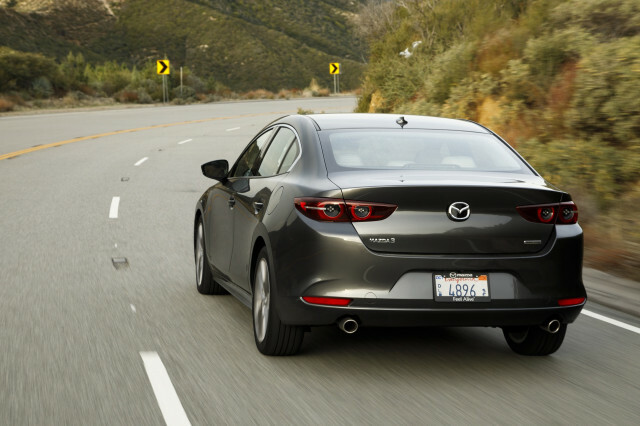 Across the lineup, the Mazda 3 introduces a new knee airbag for the driver’s seat. The Preferred level upgrades to Bose premium audio a power driver’s seat and memory door mirrors, and Premium versions get the head-up display, leather upholstery, a power moonroof, adaptive front lighting, and LED lighting. 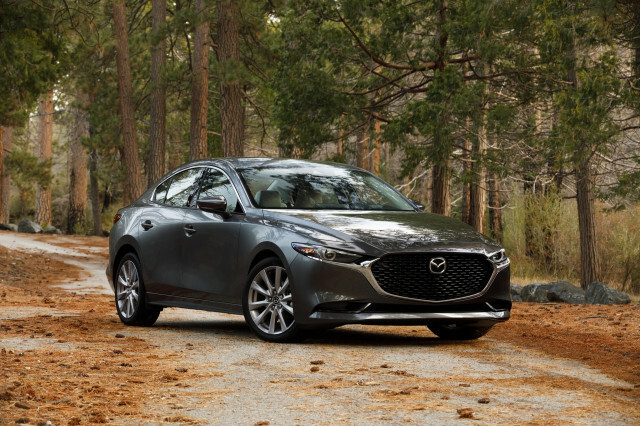 The 2019 Mazda 3 sedan costs $21,895, while the AWD Premium model costs $28,795. Hatchbacks start at $24,495, and an AWD Premium hatch is $29,795. The only way to get the manual transmission, however, is on one trim level of the hatchback—the front-wheel-drive Premium—and it’s priced identically to the automatic version ($28,395). With only two hours behind the wheel, and very limited time crawling around the sedan’s cabin, it’s hard to come to anything equivocal. 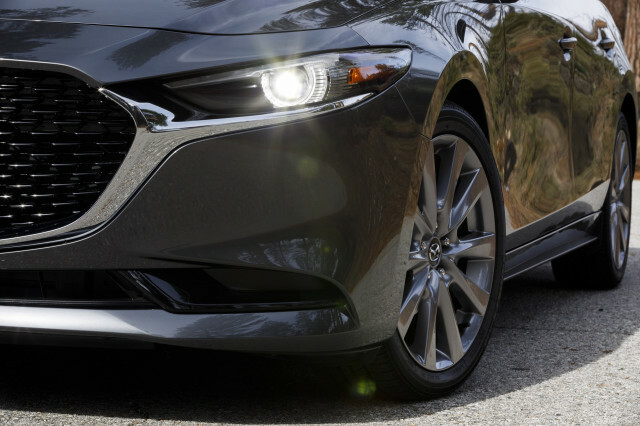 But with the wide availability of all-wheel drive in the lineup, lively performance, and more poise and comfort out on the road, we see Mazda’s core strength taking form. Mazda provided travel and lodging to Internet Brands Automotive to bring you this firsthand report.